What are psychologists talking about this week? Well, we’re fighting back against the unbelievable claims made by the marketers of fidget spinners (does the toy really help people with ADHD, PTSD and anxiety? 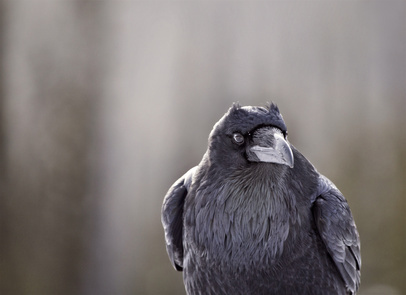 ), we’re astounded by the results of research on the intelligence of ravens (apparently the birds get resentful if you don’t treat them fairly), the latest news on the use of the drug Ketamine, and finally, how we’re more likely to believe what a scientist says if he/she is not that attractive and instead looks more like our stereotype of a “scientist”.